Your home is probably your most valuable financial investment. But it’s so much more than that! Your home represents your family, your lifestyle, your escape from the world outside, and that reward for years of hard work and dedication. And Farmers understands how vital it is to protect that. With Farmers Home Insurance, you get so much more than just coverage. Your condo – You’re covered for accidental damage to improvements you make in your unit that your association’s policy does not cover, up to your condo insurance policy limits. Your possessions – Insurance covers your personal belongings too, up to your policy limits. 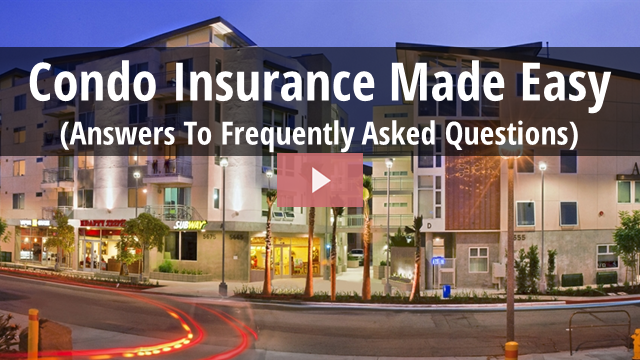 Your assets – Condo insurance can help protect your assets from liability claims if you are sued. If you rent your property, Farmers offers insurance that meets real-world expectations. We specialize in helping landlords like you get the coverage you want at a good value. Do you rent out residential property you own? Maybe it’s an investment, or maybe it’s a core source of income. Either way, you should consider protecting your property and your interests as a landlord. Homes can become vacant for many reasons. Maybe you moved out but haven’t sold the property yet, or maybe it’s under renovation. Whatever the cause, Farmers understands and has coverage options for you. 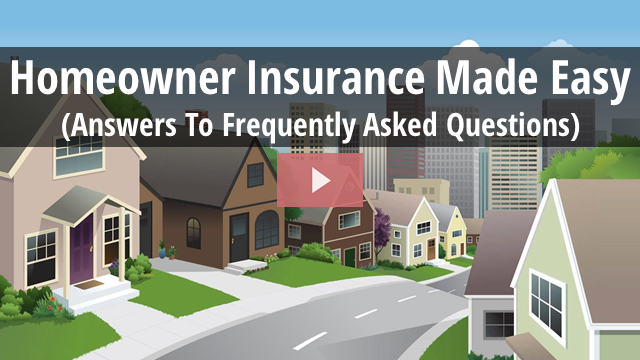 Finding insurance for your vacant home can be challenging, mostly because a typical homeowners policy probably won’t cover the property after it’s vacated. The Farmers Vacant Home Program though, offers specialized coverage developed for the unique insurance situation of vacant homes and their owners. 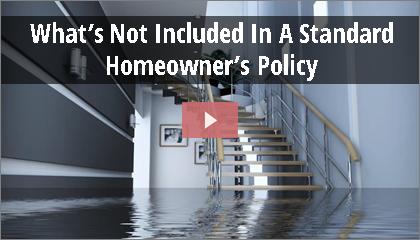 How is Vacant Home insurance different from typical homeowners insurance? Since no one lives there, vacant homes tend to pose more risks than occupied ones. Acts of vandalism, liability, and fire, for instance, are potentially serious issues with a vacant home. Intruders might get hurt on broken floor boards or old fencing, and file a claim or sue. Some typical homeowners policies won’t cover these types of risks on a vacant property, but vacant home insurance is an option for you. 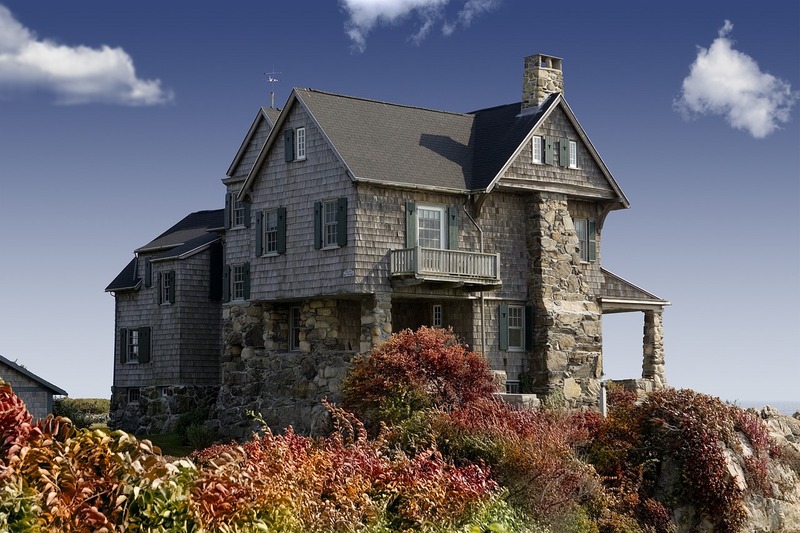 Seasonal and Vacation Property insurance from Farmers provides coverage for accidental damage, liability, and loss, as provided in the policy. For your convenience, you can choose a prepackaged policy or customize a policy to meet your specific situation. We don’t even require that you insure your primary residence with us in order to cover your seasonal or vacation secondary property. coverage and make smart insurance choices.